Home - Trantham Services Inc.
Trantham Services Inc. is a nationwide freight transportation company with over 40 years experience in the trucking industry. 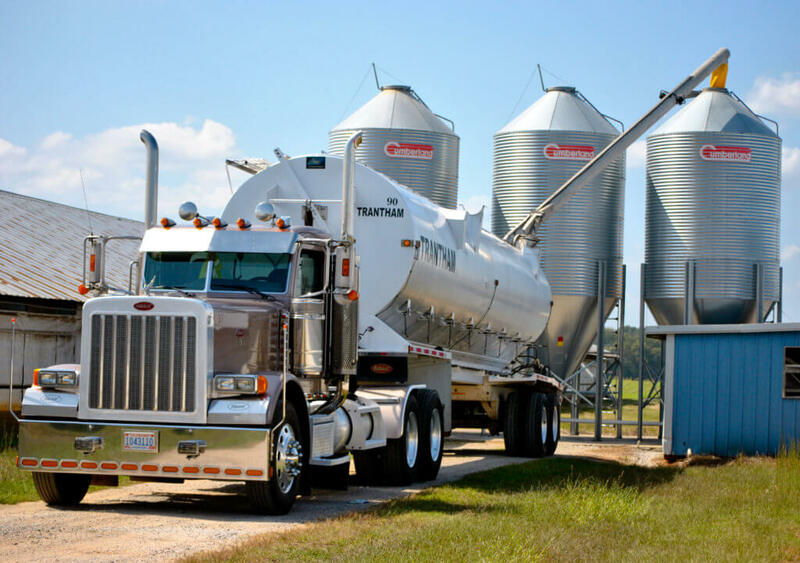 With a fleet of both dump trailers and auger trailers, we have experience hauling a wide variety of bulk commodities including hazardous materials, agricultural products, industrial materials, general freight, and more. With the help of our dedicated professional drivers, our goal is 100% customer satisfaction.